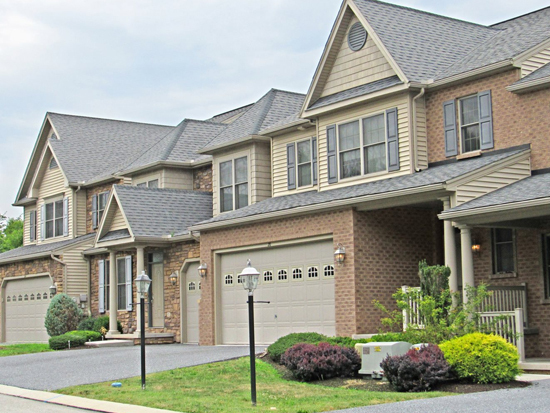 Apartments, Town Homes, Townhouses for Rent | Property Management, Inc.
At Property Management, Inc., you'll find a wide range of apartment styles; luxury apartments, "budget-friendly" apartments, and rental town homes - some with garages and basements - in many great locations throughout Pennsylvania. 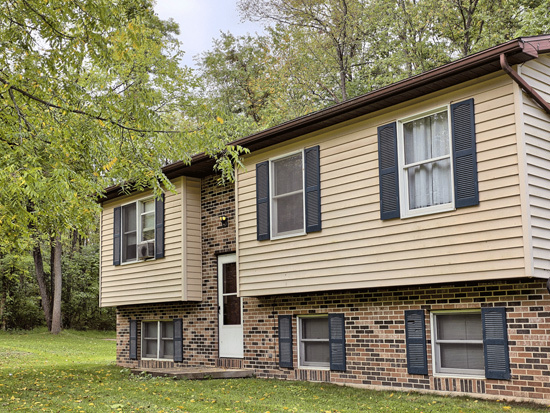 Our portfolio offers countless options of houses, town homes, and apartments for rent in Harrisburg, State College, Williamsport, Shippensburg, Mechanicsburg, and surrounding areas. 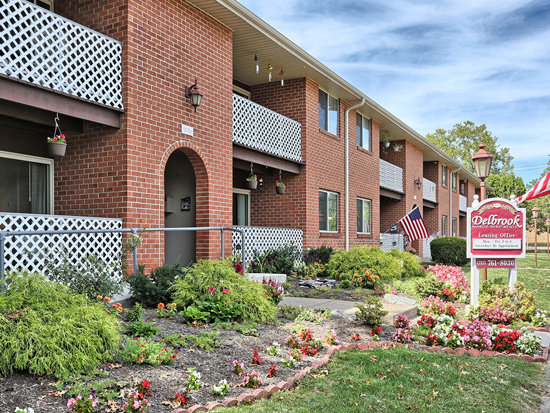 Browse through PMI managed apartment communities and call us for more information. We know just how difficult it can be to find the perfect apartment in Pennsylvania and we take great pride and pleasure in helping people search through our large portfolio of quality apartments. See our featured listings below and our full list of rentals below that! 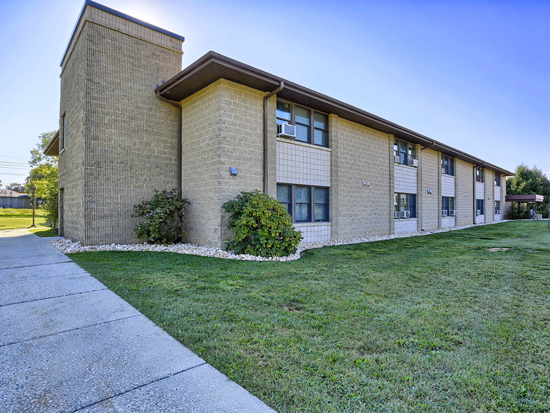 1 - 3 Bedroom Apartments in Mechanicsburg, PA. Community amenities Include a swimming pool, dog park, fitness center, playground, & more. 2- 4 Bedroom Townhomes in Shippensburg, PA. Bard is an off-campus student housing community near Shippensburg University with volleyball, a game room, tanning & more. 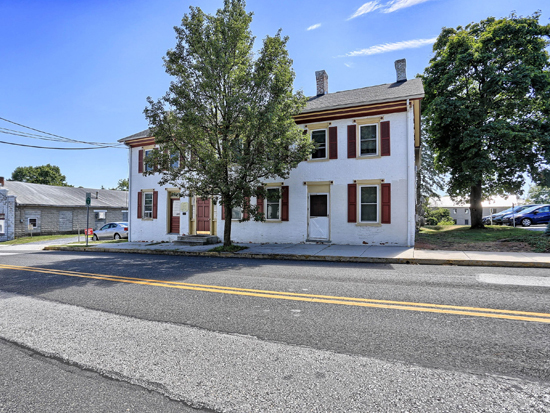 3 Bedroom Apartments in Boalsburg, PA. 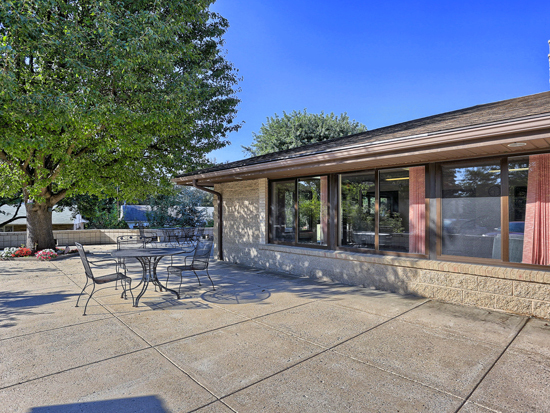 Amenities Include: a Fitness Center, Clubhouse, Playground, Dishwasher, Disposal, and Some Utilities Included In The Rent. 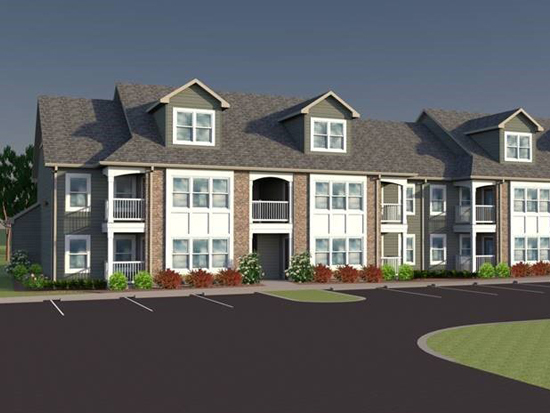 1 - 2 Bedroom Apartments in Mechanicsburg, PA. Oakwood Hills is a brand new apartment community with upscale features. 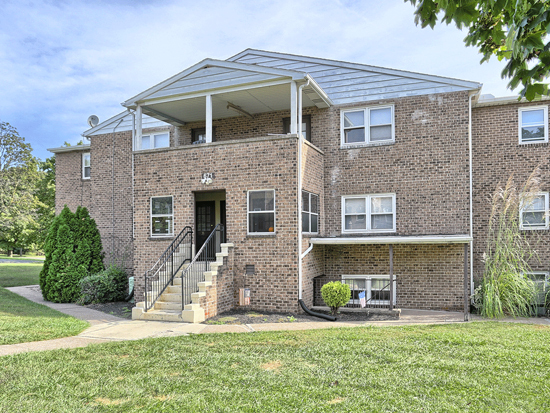 1 -2 Bedroom Apartments in Harrisburg, PA. Convenient for walking to shops, restaurants, and entertainment. Public transportation is nearby. 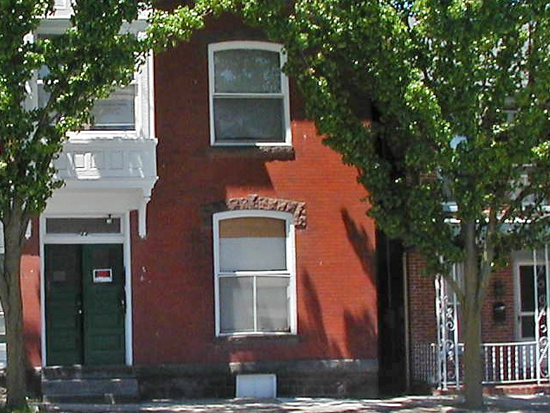 1 - 2 Bedroom Apartments & 3 Bedroom Town Homes in Williamsport, PA. Amenities Include: a Fitness Center, Extra Storage, In‐home Washer & Dryer, and Scenic Views. 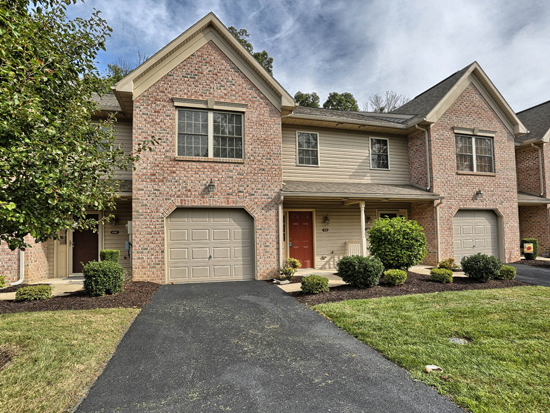 2 Bedroom Townhomes for Rent in Mechanicsburg, PA. Amenities Include: in-Home Washer/Dryer, Large Kitchens, & Private Entrances. 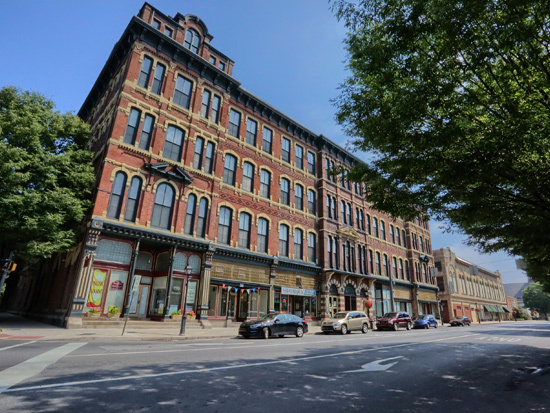 1 - 3 Bedroom Apartments in Bellefonte, PA. Amenities Include: Extra Storage, High Ceilings, Laundry Facilities, Large Closets, and Some Utilities Included In The Rent. If you haven't seen the apartments at the 300 Building, you are truly missing out! These one and two bedrooms are among the most spacious in State College. 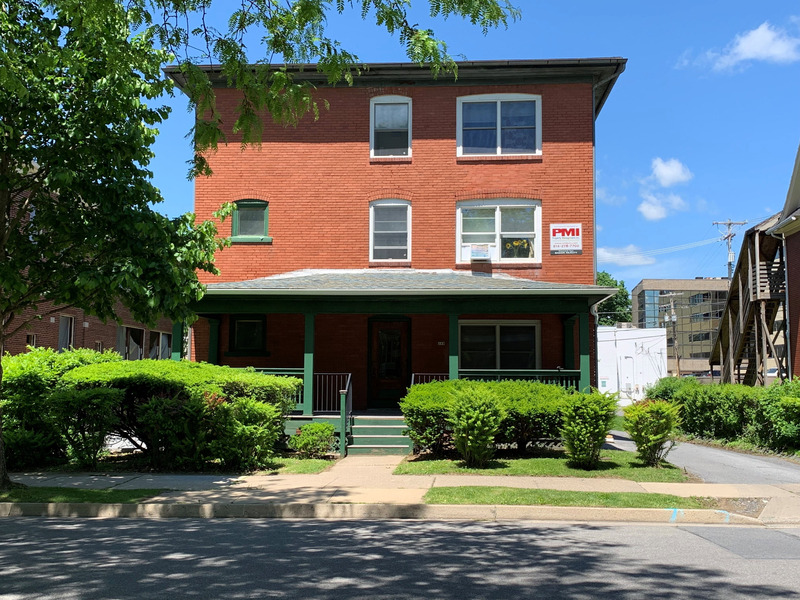 Atherton Place is conveniently located at 1311 South Atherton Street near Penn State University campus and downtown State College, PA. Atherton Place offers 12 newly constructed two bedroom and two bathroom apartments with large closets, electric heat, and off street parking. 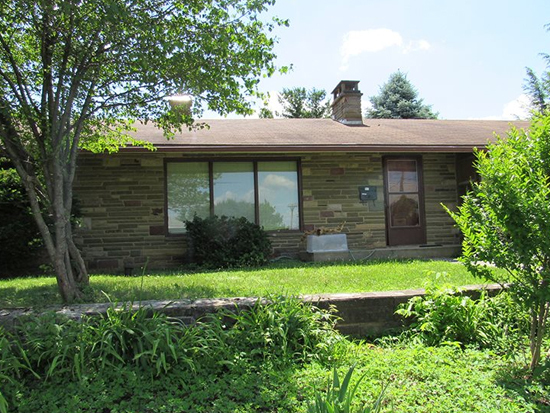 Barns Lane in State College, PA features several large houses available for rent. If you are looking for a two bedroom, three bedroom, four bedroom, or five bedroom house, Barns Lane has options for you. 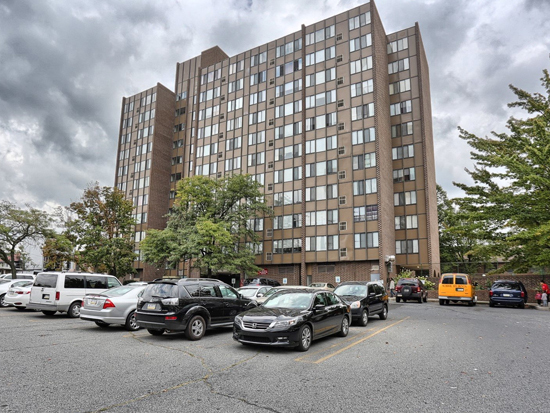 Berkshire Tower Apartments is located at 777 Court Street Reading, PA and is managed by Property Management, Inc, a reputable property management company with verified listings on RENTCafe. Neighboring Gettysburg Recreational Park, you’ll find Breckenridge Village Apartments! We are your source for one and two bedroom apartments in Gettysburg, PA. Our apartments have wall to wall carpeting, mini blinds and all major appliances, including dishwashers. 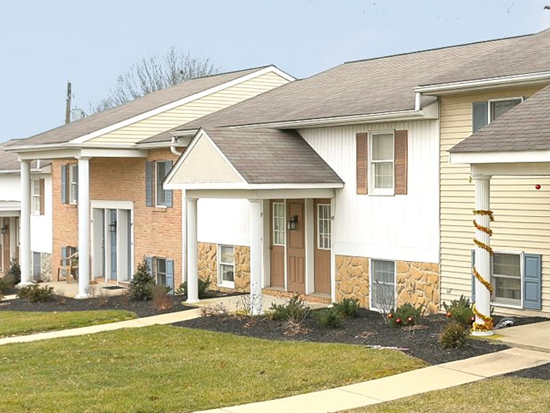 At Brindle Estates, you’ll find one bedroom one bathroom apartments for rent in Mercersburg, PA. Brindle Estates in Mercersburg, PA is a Federally Subsidized Housing Community designed and financed for persons 62 years of age or older and handicapped persons regardless of age. 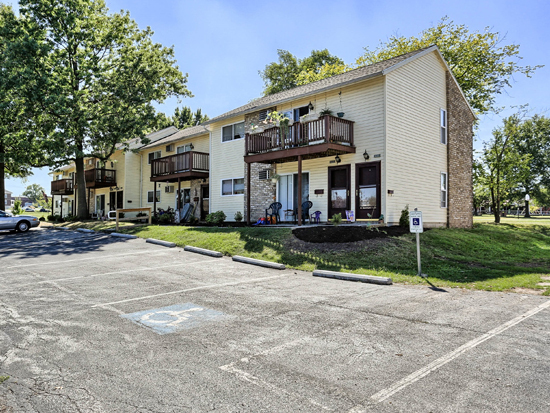 Brindle Terrace is an income-restricted apartment community located in the heart of Mercersburg, PA. We have one bedroom one bathroom spacious apartments with carpeting, extra storage, and more. 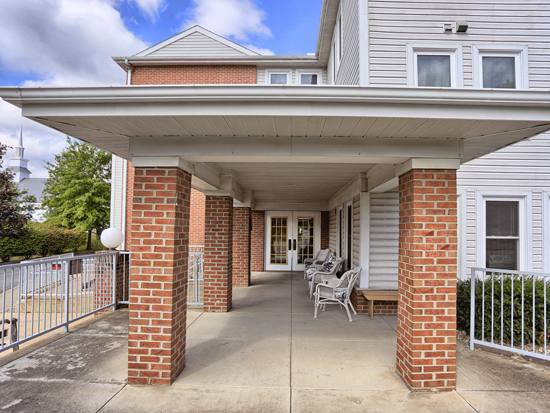 Welcome to Chateau Terrace Apartments — the Best Value for quality apartments in Shippensburg, PA. At Chateau Terrace, residents can enjoy our outstanding combination of location, price, and amenities. Cherry Grove Apartments is a very-low income, multi-family housing community with one, two, and three bedroom floor plans. We offer unit based Section 8 subsidy through the Federal Department of Housing and Urban Development (HUD), administered by Pennsylvania Housing Finance Agency (PHFA). 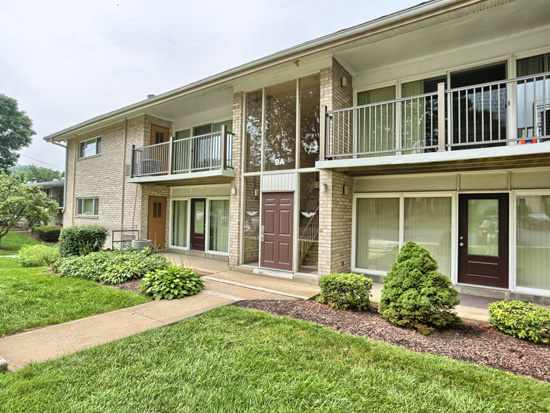 Located in the heart of Midtown Harrisburg, COBA Apartments features the lifestyle you deserve! 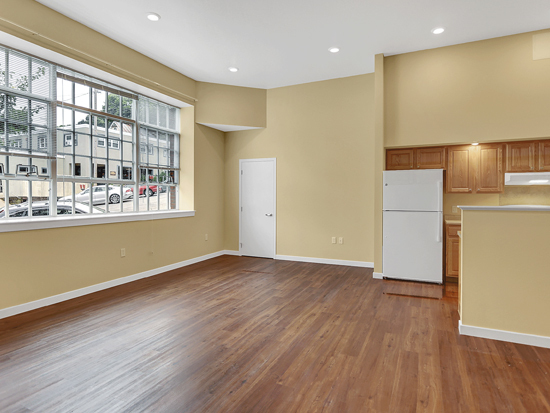 The completely updated building includes 2 bedroom, 2 story lofts, and 1 bedroom apartments. 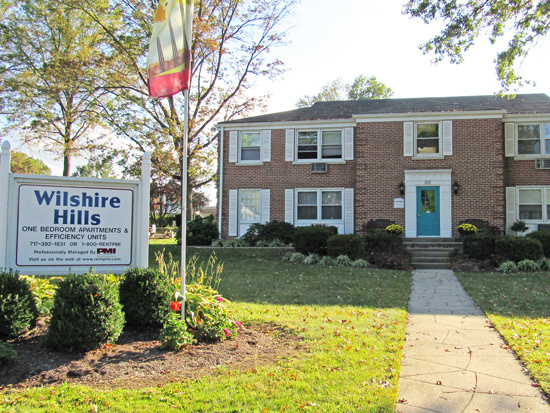 Amidst the rolling hills of Lancaster County, this charming community offers one-floor apartment living with some utilities included. 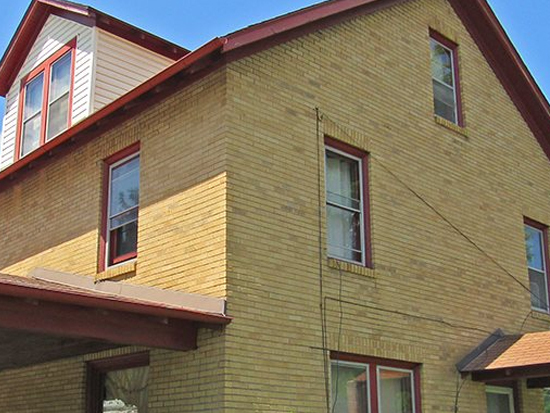 Colonial Apartments in Akron, PA has two bedroom apartments for rent with a balcony or patio. 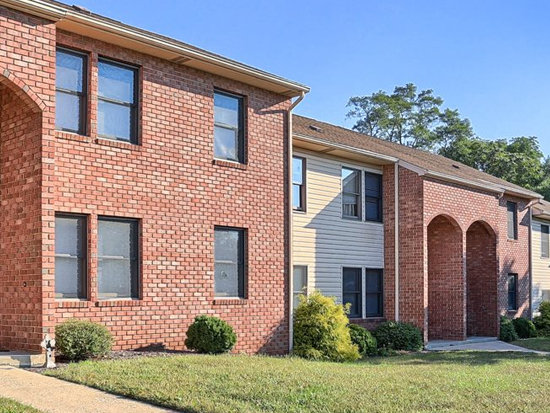 Welcome to Conodoguinet Creek View Apartments, two distinct locations nestled in residential neighborhoods of Camp Hill. Spacious one and two bedroom apartments on Conodoguinet Avenue offer an on-site laundry, separate storage areas, large covered balcony, central air, fully equipped kitchen and much more. 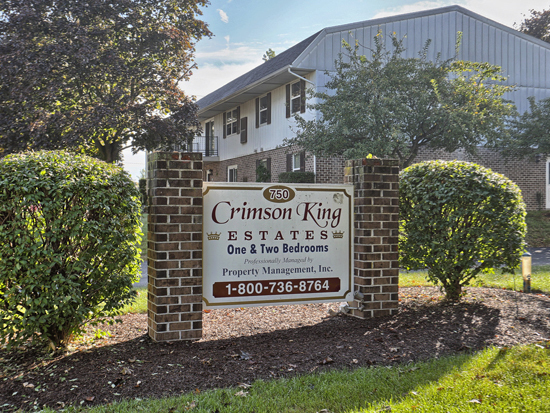 Crimson King Estates, a thirty-two unit community, is located in a quiet residential area of Elizabethtown, just minutes from Route 283. 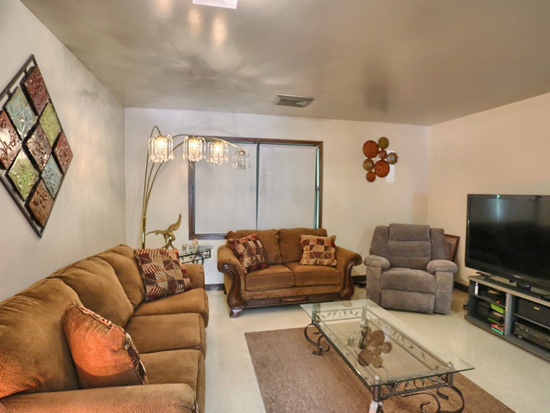 The beautiful landscaped property features one and two bedroom apartments with spacious rooms, a fully equipped kitchen, wall to wall carpet, ceiling fans, individually controlled heat and central air, and is prewired for cable. 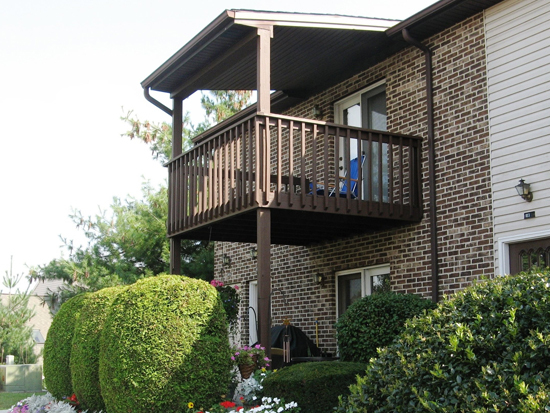 At Delbrook Manor, we offer apartments with value and comfort. 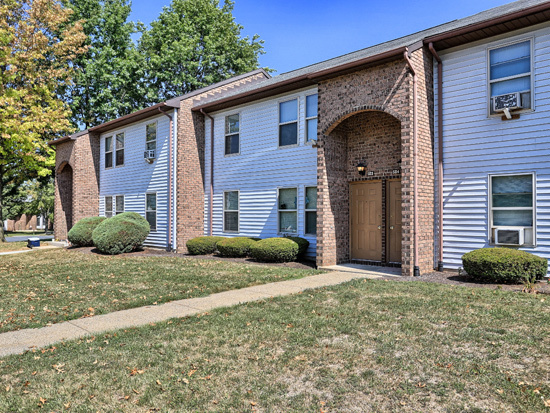 Each 1 and 2 bedroom apartment comes with community-wide as well as in-home amenities that are hard to find elsewhere as you search for Hampden Township apartments for rent. 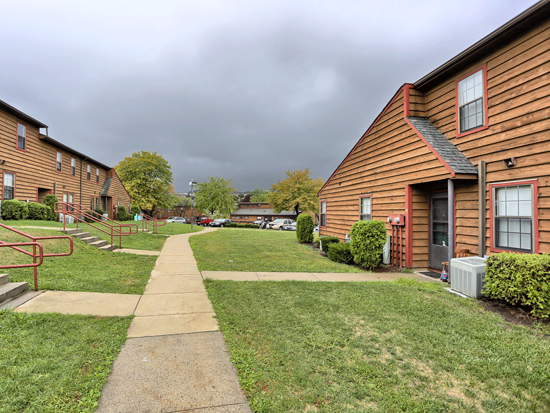 East High Village is a Federally Funded Housing community in Elizabethtown, PA designed for families, seniors, or persons with handicaps or disabilities. East High Village has one bedroom apartments and two bedroom townhouses. Each apartment and townhouse is equipped with a range, refrigerator, wall-to-wall carpeting and mini-blinds. There is a laundry facility on-site and a play area. We have the amenities you’re looking for in your new apartment! 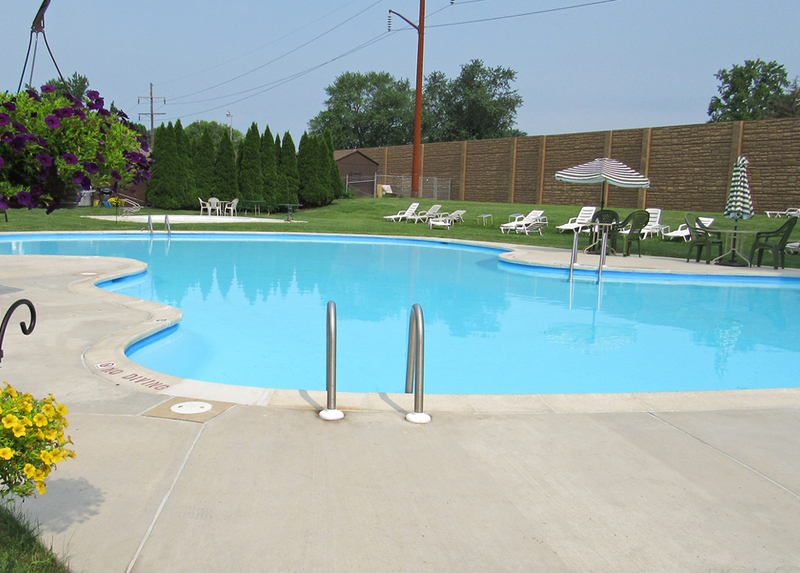 At East Park Gardens Residential in Harrisburg, our community offers a host of amenities for residents to enjoy. 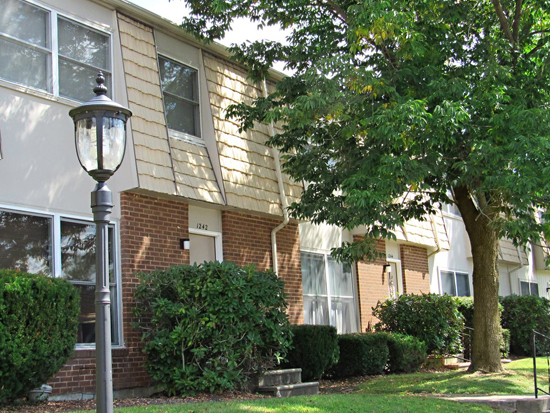 Fischer features homes for rent just minutes from downtown State College, PA. 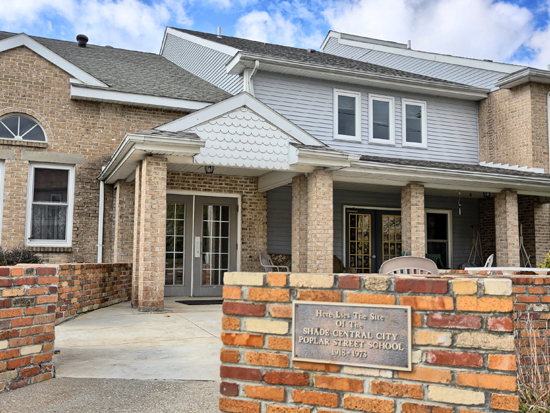 Consisting of three separate single family homes, Fischer is perfect for graduate students, undergraduate students, professionals, and families. 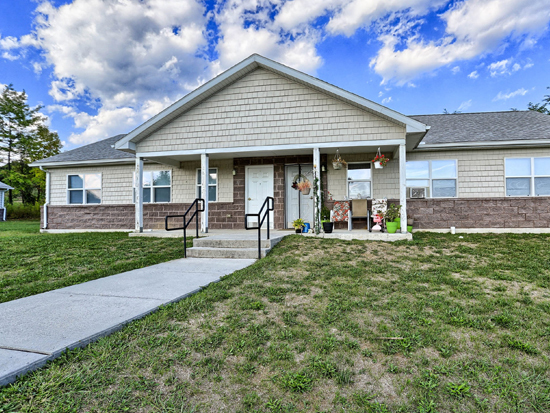 Amidst the rolling hills of Lancaster County, this charming community offers both one-floor living and two-level townhomes. Fulton Manor's quiet and peaceful setting is an amazing contradiction to its wonderfully convenient location. 3 - 4 Bedroom Apartments in Lewisberry, PA. Amenities Include: Gourmet Kitchens, High‐End Fixtures, Hardwood Floors, Garages, Basements, and in‐home Washer/Dryers. Experience apartment living at its best! At Graham Hill, that’s what we offer — luxury Mechanicsburg apartments where you can kick back and enjoy upscale apartment living. 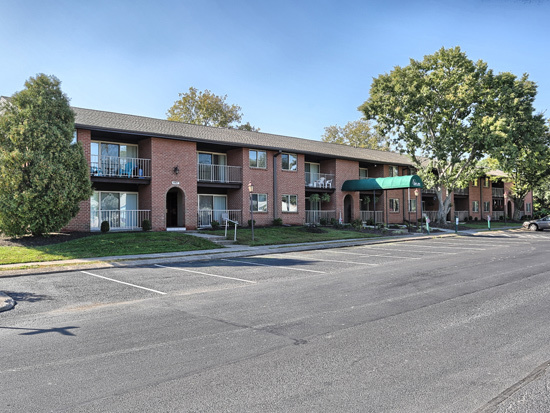 Hamilton Park Apartments is a beautifully landscaped community located in Chambersburg that provides a country setting, yet we are convenient to everything. 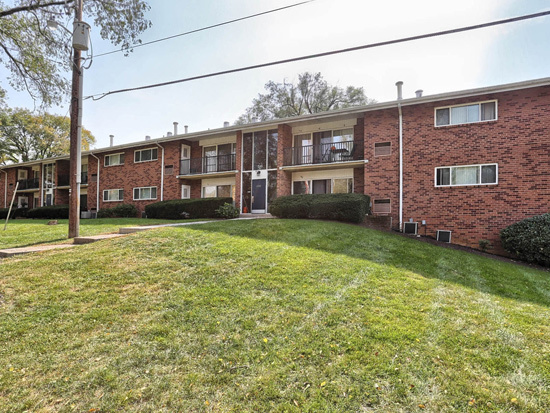 The apartments are freshly painted, have wall to wall carpeting, and your major appliances include stove, refrigerator, all mini blinds and garbage disposal. 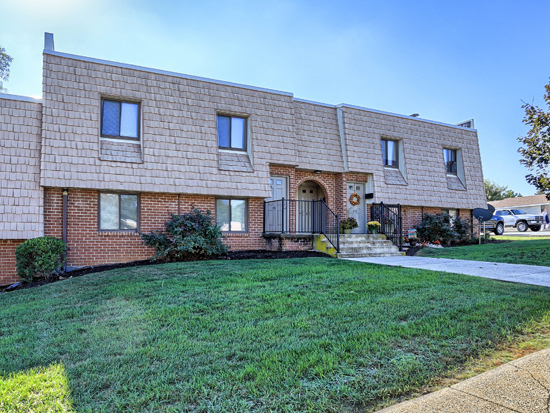 Jonathan Court Apartments are located in Aspers, PA. These units are for seasonal or year-round farm workers only. 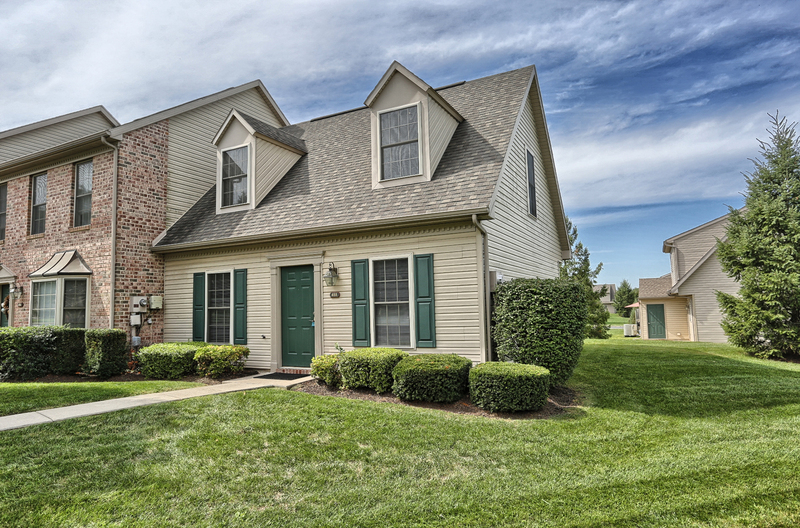 Looking to rent a house within walking distance of Penn State University? 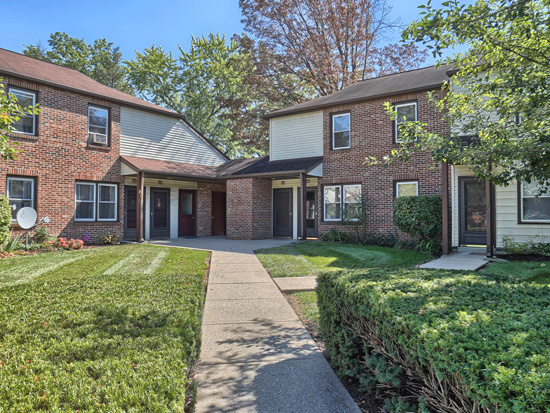 Homes at Kissell I are only minutes away from campus. 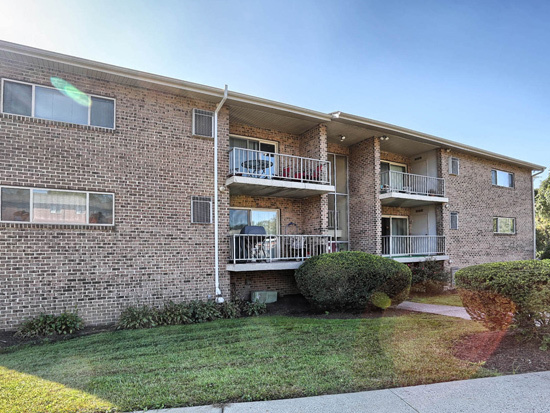 Kissell I is located in a popular area of State College, PA near shops, restaurants, and entertainment. Nestled in the residential area of Chambers Hill, you’ll find Laura Acres, a serene apartment community with a park-like atmosphere. 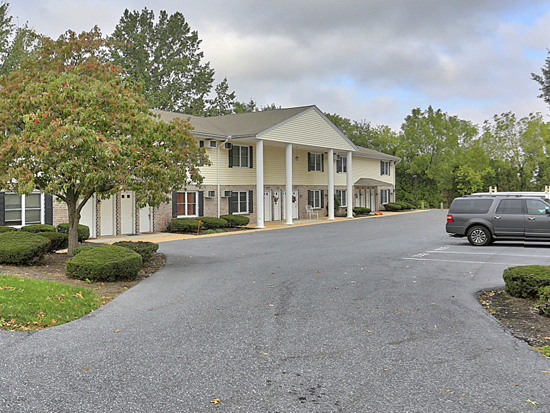 Liberty Village Apartments is located off Route 83 at exit 28 in northern York County. The beautifully landscaped country setting with open fields lend a relaxed atmosphere to your lifestyle in a one or two bedroom apartment or townhouse at an affordable price. Limerock Court is a new apartment community located in State College, PA adjacent to the Giant Food Center on East College Ave. The property has thirty-six apartments comprised of two and three bedroom units. 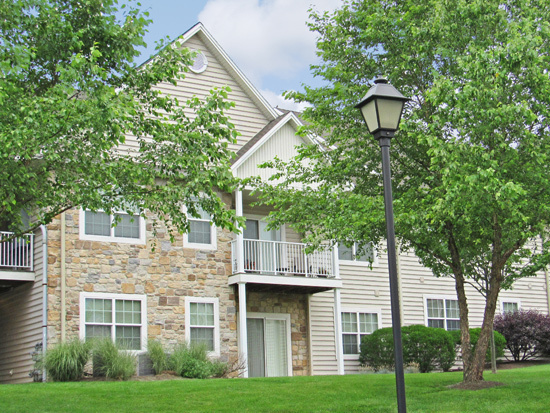 Discover Long Meadows Apartments, the apartment community with 1, 2, and 3 bedroom apartments in Camp Hill, PA ! Market View is apartment living - at the heart of the city! 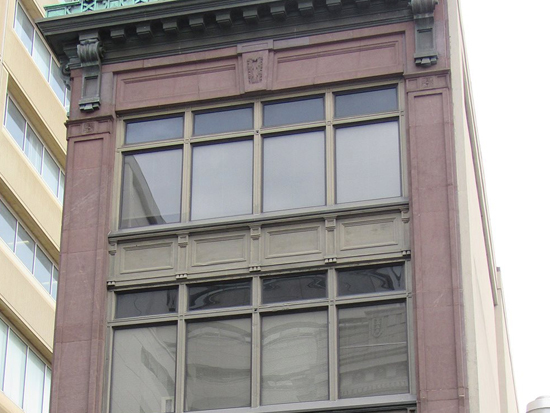 Located in Harrisburg, PA just steps from Strawberry Square and the Whitaker Center, our apartments are perfect for those seeking a great value on downtown living. 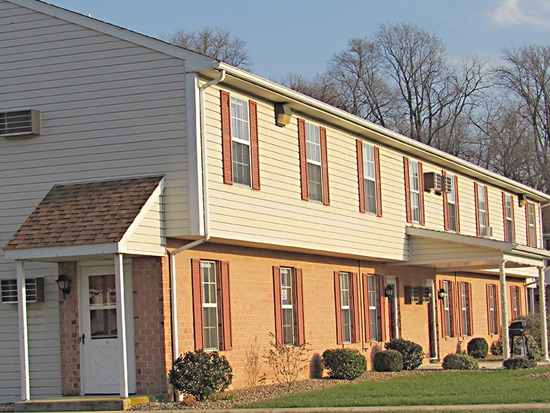 Mountain House Apartments is located in Arendtsville, PA. We offer one or two bedroom units. Each apartment includes a stove, refrigerator and carpeting. The heat is electric and paid by the resident. 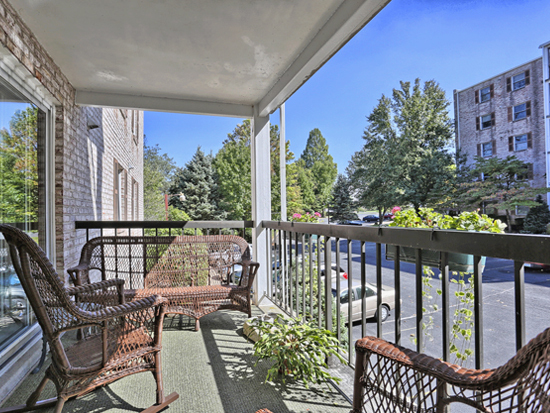 Mountain View Village is the West Shore’s Best Address, with a great value on one and two bedroom apartments! 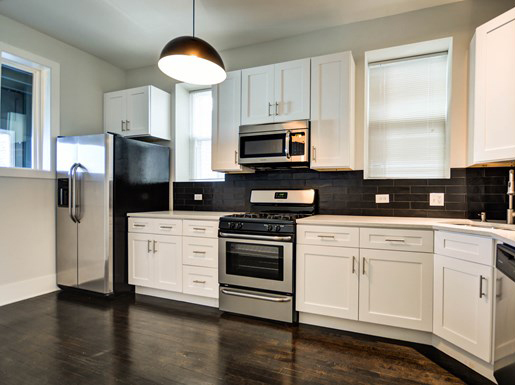 Each apartment features a fully equipped kitchen with beautiful oak cabinetry, built-in microwave, and disposal. Oak Grove Gardens in Lock Haven, PA is a Federally Subsidized Housing Community designed and financed for persons 62 years of age or older and handicapped persons regardless of age. Downtown Duncannon is situated in a rural small town setting. Located within walking distance to the Post Office, Library, Bank and other local shops. We have apartments in a few local locations such as the Historic High School Building nearby antique and local craft shops. 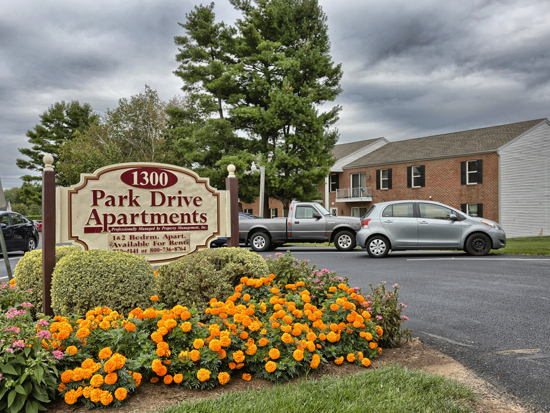 Park Drive Apartments is located in a quiet residential area of Palmyra, convenient to downtown and close to Route 422 and 322 featuring spacious one and two bedroom apartments with your comfort in mind. Welcome to Park View rental town homes at Waverly Woods. 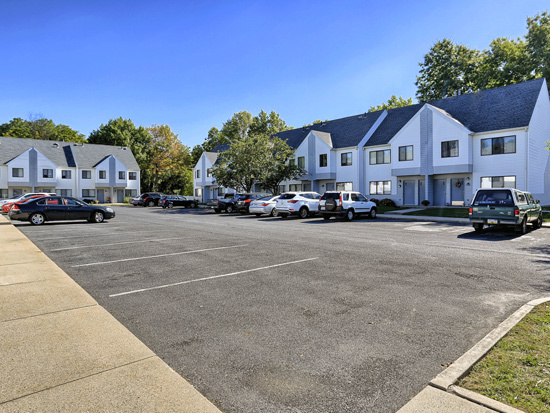 Our recently built town homes, located in Susquehanna township convenient to the city of Harrisburg, offer elegant features and amenities in their appealing design. 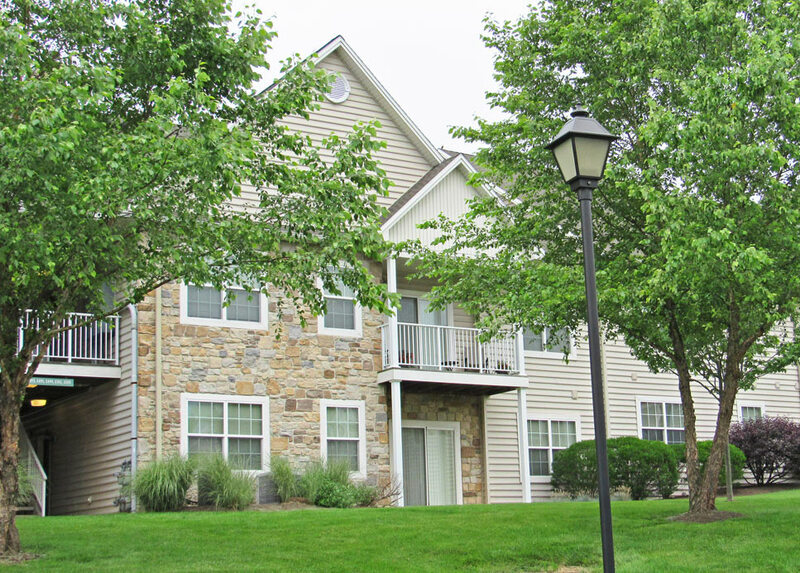 At Rockledge Town Homes, we are more than just apartments in Mechanicsburg, we are a town home community with upscale amenities in a prime location. 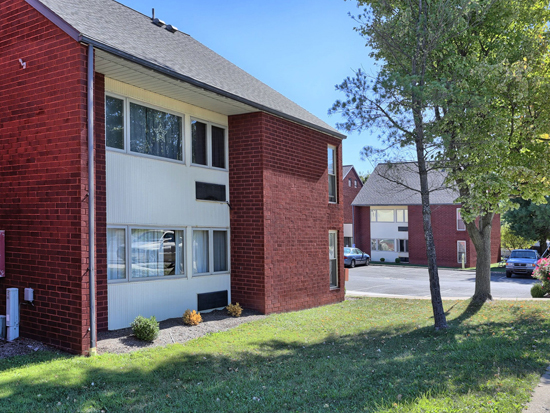 Roxbury Ridge Apartments is located in a beautiful country setting near the heart of Shippensburg, PA. Apartments are freshly painted with wall to wall carpeting and all major appliances and mini-blinds included. Gettysburg Scattered Sites is located throughout downtown Gettysburg, PA. The apartments are conveniently located within walking distance of restaurants, banks, pharmacies and stores. We offer one, two, three or four bedroom units. Each unit includes a stove, refrigerator and carpeting. Water, sewer and trash are included. 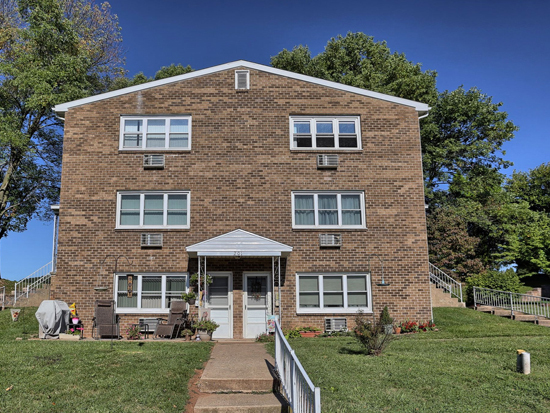 1 Bedroom Apartments in Central City, PA. Somerset Manor is a community for senior citizens ages 62 years and older or handicapped/disabled persons, regardless of age. At Three Springs Estates, you’ll find one bedroom one bathroom apartments in Three Springs, PA. Three Springs Estates is a Federally Subsidized Housing community designed and financed specifically for persons 62 years of age or older, and handicap/disabled persons regardless of age. Welcome to Timber Ridge at Waverly Woods. Elegant amenities highlight the appealing design of these beautiful rental homes. We offer several intriguing floor plans including 1.5, 2 full, and 2.5 bath models; some with vaulted ceilings in the master bedroom. All feature gourmet kitchens with built-in over the counter microwaves, private entrances and attached exterior storage. There’s a relaxing, fulfilling way to enjoy your life in Pennsylvania’s capital city. At Twin Lakes Manor Apartments, we offer apartments in Harrisburg with some utilities included that allow you focus on what matters most. Twin Lakes Phase III is the perfect location for residents desiring a serene setting and be close to all the city has to offer! There are several floor plans for both one and two bedroom apartments that include large closets, window blinds, new Energy Star efficient windows and much more. 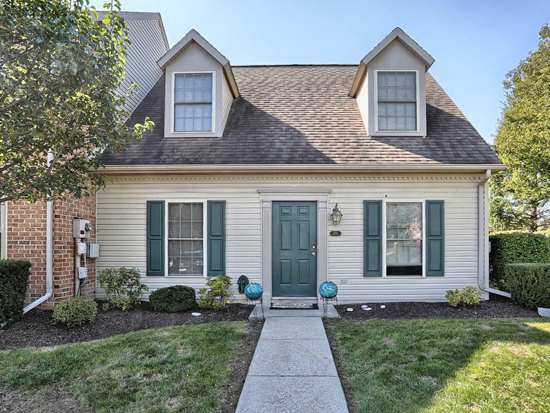 The Village of Timber Hill is a Shippensburg town home community, located just off I-81 and Walnut Bottom Road/Ritner Highway, just east of downtown Shippensburg. Welcome to your new home at Wesley Park Townhouses, a town home community in Mechanicsburg off Simpson Ferry Road. 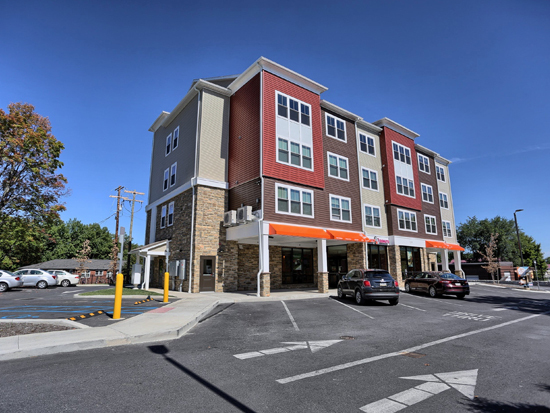 When searching for an apartment, location is everything, and we offer a prime location with easy access to 581, 15 and I-83 — perfect for getting to work, getting the kids to school, or just running out to do something fun. Nestled in a beautiful landscaped residential area off Columbia Avenue in Lancaster is Wilshire Hills Apartments featuring small and large efficiency apartments and small and large one bedroom apartments. Each apartment has been updated with modern features including appliances, countertops, bath fixtures and more. 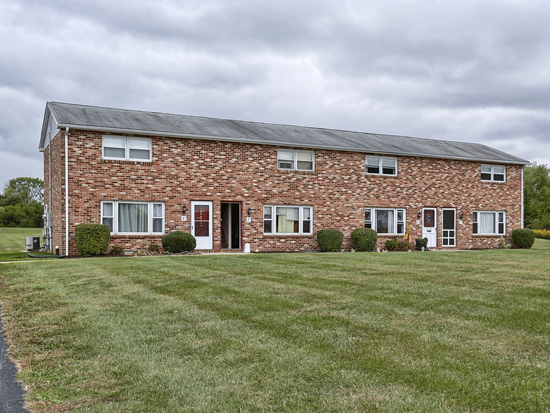 Woodland Manor Apartments is a section 8 multifamily housing community located in Bethlehem’s Historic West side. We are conveniently located in near main points of interest, public transportation, and local shopping. 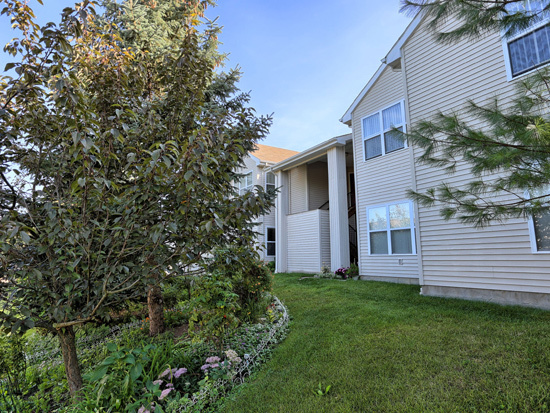 Searching for an apartment in State College? Contact Pleasant Pointe, the apartment community with one, two, and three bedroom floor plans. 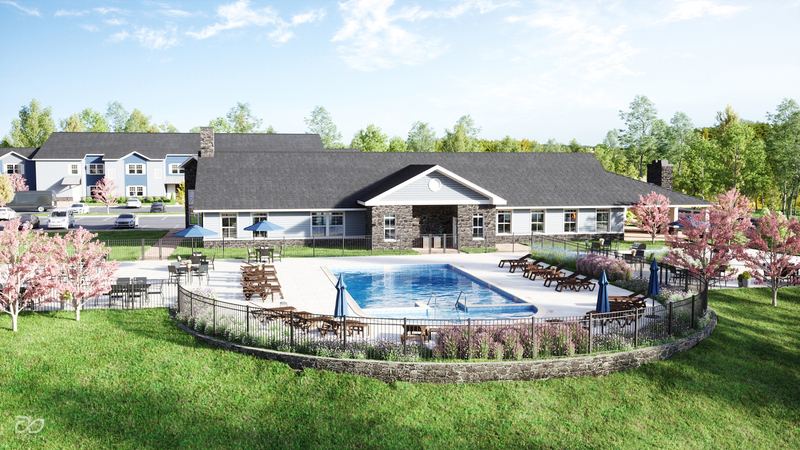 Experience upscale apartment living at Oakwod Hills, a brand-new planned apartment community between West Lisburn, Mill and Quail Hollow Roads in Mechanicsburg, Pa., Upper Allen Township. Hamilton Court offers a convenient location for graduates and professionals. Floor plans include studio apartments, one bedroom apartments, and two bedroom apartments. Heat, water, sewer, and trash are included. The spacious and thoughtfully-designed apartment community of Wyndtree Court offers one and two bedroom floor plans for people age 62 and older. Wyndtree Court is a Federally Subsidized community. Rent is based on income and income limits apply. Section 8 is accepted. Nittany Apartments is your source for grad and professional housing in State College, PA. Our community is located just a few blocks from Penn State University campus. 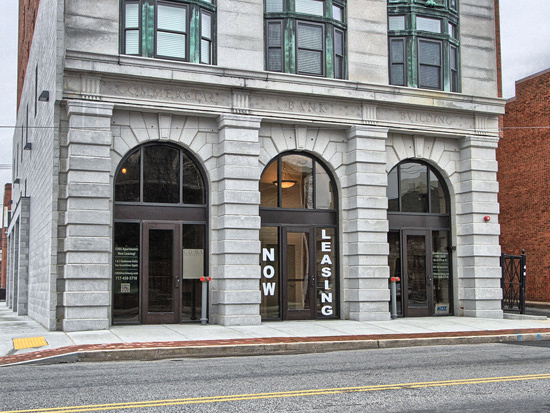 We offer studio, small studio, and 1 bedroom apartments with fully equipped kitchens and off-street parking. 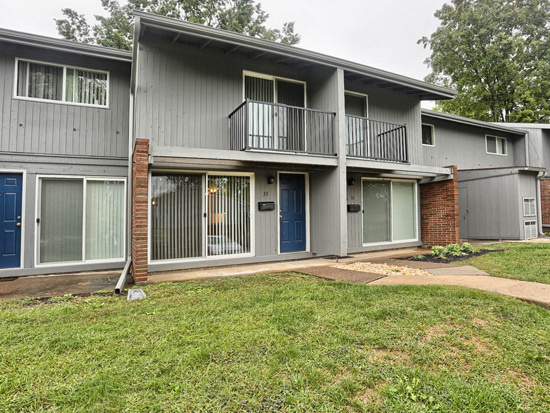 Atherton Apartments offers apartment rentals for graduate students and professionals. 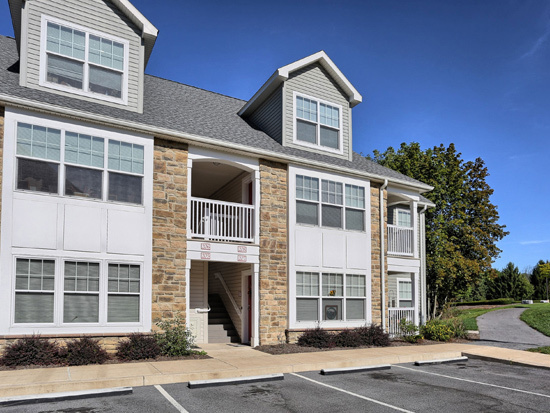 At Atherton Apartments, you’ll discover one bedroom apartments and studio apartments in State College, PA.
At Hamilton Apartments, you’ll discover one bedroom spacious floor plans for grad students and professionals. Heat, water, sewer, and trash are included in the rent. Off-street parking and public transportation is nearby. Discover apartments in a specific region by clicking on the links below. Alternately, feel free to give us a call, and one of our friendly Property Managers or Leasing Agents will be happy to speak with you about any of our apartments and townhomes for rent! We take great pride in our rental communities and providing each resident with superior customer service. Each of our residential rentals, apartment rentals, and town home rentals is professionally managed and maintained with great care. At Property Management, Inc., our goal is to assist you in finding the perfect place to call home. Located in greater Harrisburg we also proudly serve those in State College and all across the state of Pennsylvania. Pay your rent online! Our resident portal offers a convenient way for residents to make rent payments. Submit your maintenance request! We will respond to requests as quickly as possible. Call the 24hr emergency phone number for urgent matters. When you need a place to lay your head but you’re not sure exactly what type of property you need, check out our apartment listings. We manage communities large and small, which means you can find plenty of different options in different locations. You may find a small apartment community that has an apartment just to your liking, or you may find a mid-rise community that’s perfect for what you’ve always wanted in an apartment to rent. When you choose to search with PMI, you’re assured of getting the responsive, quality management we offer at all of our communities — no matter their size or location. When you need a place to lay your head but you’re not sure exactly what type of property you need, check out our apartment listings. We work with properties large and small, which means you can find plenty of different options in different locations. You may find a small apartment communitythat has an apartment just to your liking, or you may find a mid-rise in a large metro area that’s perfect for what you’ve always wanted in an apartment to rent. When you choose to search with PMI, you’re assured of getting the responsive, quality management we offer at all of our communities — no matter their size or location. Are you ready to live in high-style? At PMI, we also offer luxury apartment rentals in PA, including options in cities and towns throughout the state. These luxury apartments offer nicer finishes and added amenities, which many of our residents hold as a priority in their search for an apartment. Discover the many benefits of living in a larger community when you choose PMI for large apartment communities in PA. You’ll find that large apartment communities often offer more advanced services, such as workout centers, pools, sometimes playgrounds, picnic areas, and more. There’s also a greater opportunity for socialization in a large apartment community given that you’re living among so many others who are most likely walking alongside you in the same life stage. “I have lived here for seven years and dont plan on leaving anytime soon. I have recommended this community to three different friends and they live here as well. Only one moved because of work in Allentown. The community is clean and well maintained. The maintenance staff is great and comes out right away to fix any issues. 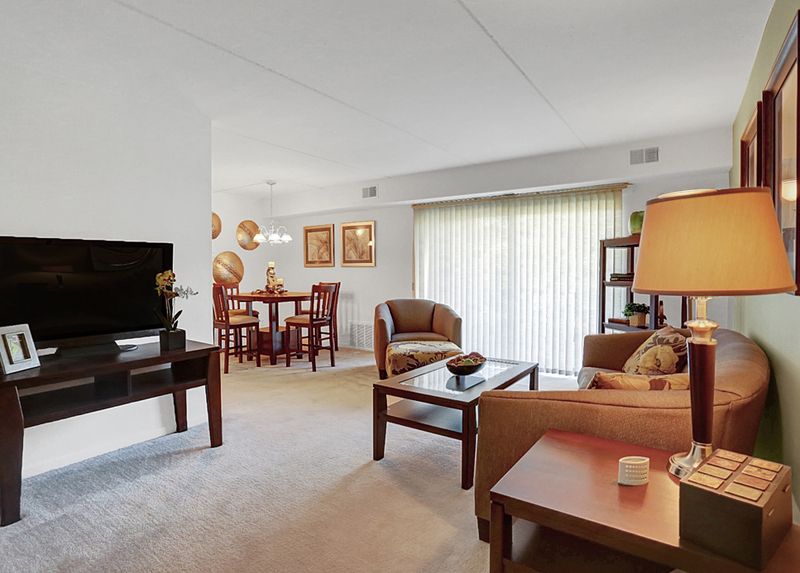 “The Woodland Park Apartments are amazing! We have lived here for a little over 6 months and sadly have to move out next month. The time we have spent here couldn't have been any better. The town homes are amazing, large and updated. The extra 1/2 bathroom and in unit laundry on the 1st floor is extremely useful and nice to have. The kitchens have tons of cabinet space. The bedrooms are enormous, with lots of closet space! They have great patios that are large and fairly private. “We moved in at the end of May 2015 and could not be happier. Our last apartment was our first apartment and was the worst experience imaginable, so we were apprehensive, but this Townhouse and the Management have been great. When we have an issue they quickly come out to help, and take care of the problem if they can on the spot. The rent is very reasonable and the actual townhouse is a great floor plan and very open. 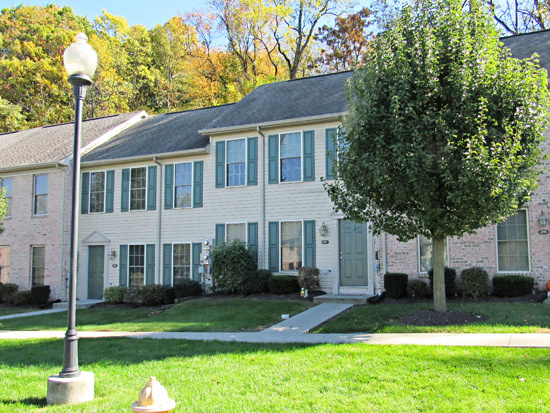 “Timber Ridge Townhomes at Waverly in Harrisburg, PA is a wonderful place to live! They are very clean, affordable and situated in a quiet park like setting. I moved in about 12 years ago and I loved it from the first day to the last. I moved out in December 2013 and moved back in March 2014. When looking for apartments in the vicinity in March 2014, nothing compared to Timber Ridge. In addition to our conventional residential rentals, we also offer income-restricted affordable housing and apartments for students. See our full listings of income-restricted affordable apartments and student housing options! Find student housing communities managed by PMI! Our off-campus student communities feature student-exclusive lease terms to match the school year and options for students such as furnished of unfurnished apartments. Click here to browse our student housing communities. Our income-restricted affordable division offers a variety of communities with specific resident income guidelines and government-assisted or sent-subsidy programs. Click here to learn more about the PMI managed income-restricted affordable apartment communities.